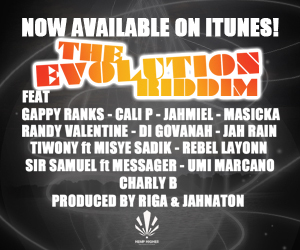 Finally the song you’ve been waiting for this summer: Sweetest thing on the Evolution riddim! Enjoy! Repost & share! This episode is gonna show you our tour life differently from being on stage. Working on new songs at the studio, meeting friends and just enjoy the small free time in europe. Unstoppable tour TUN UP! The “Unstopable Summer Tour” is steppping trough Europe right now and its a pleasure for me as Artist to see People allover the globe loving and singing my Music. This part of my Tour Diary is presenting you my art “ON STAGE”. U can see how the place is going wild and people enjoy they’re self by just beeing natural!!! Music is not there for fame and fortune it is a nourishment of the Soul, could be as Fan but as Performer as well!!! Enjoy this one!!!! LIVE!!! WOOOOW!!! ITS ALLREADY SUMMER TIME AND I CAN SEE TIME IS RUNNING SO FAST!!! RIGHT NOW WE ARE ON THE UNSTOPPABLE SUMMER TOUR GOING ACROSS EUROPE AND MAKING NEW EXPERIENCES EVERYDAY. WE WANT TO SHARE THAT WITH YOU. HOW IS A TOUR WORKING? WHERE ARE WE GOING? WHATS A BACKSTAGE LIKE? HOW MUCH DIFFRENT ROADS DO WE DRIVE ON? WHO WE MEET? WHATS THE ARTIST HOTEL LIKE????? SO WELCOME TO THE SERIES OF MY TOUR DIARY!!! THIS IS PART ONE SHOWING YOU MY FIRST TIME BEEING IN ENGLAND, BOURNEMOUTH!!! SIIIICKKKK!!!! Finally, here is the long awaited “Jah Rule the world” video – which was filmed in several countries over 2 years. Enjoy! 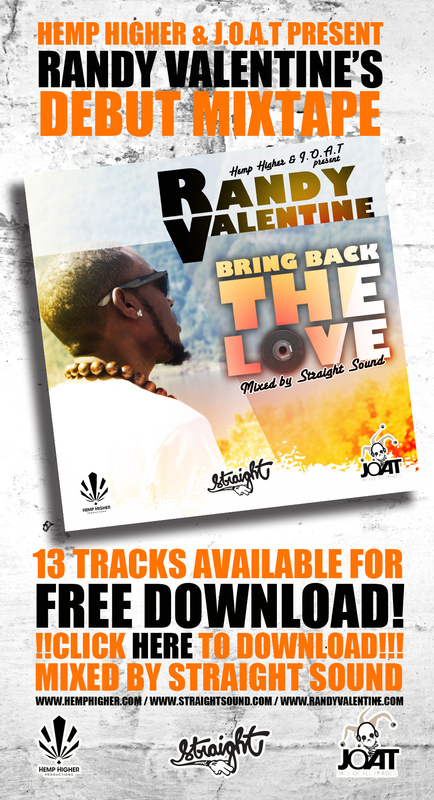 HERE IS A VIDEO OF CALI P PERFORMING LIVE LAST WEEKE IN GENEVA ALONGSIDE RANDY VALENTINE! ENJOY! 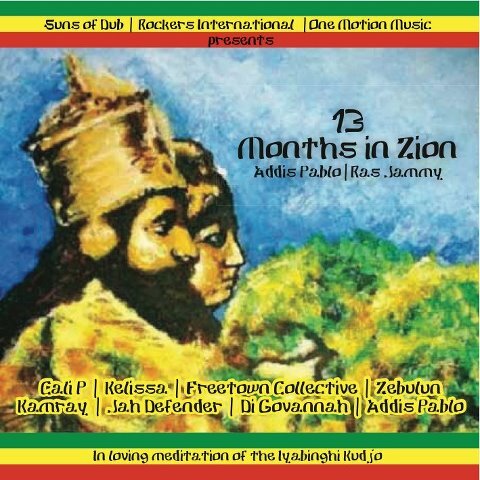 ’13 Months in Zion’ is the second exclusive, Roots Reggae Project from Addis Pablo & Ras Jammy for Suns of Dub | One Motion Music. This project features artists with various styles of writing and presentation. All major production on the project is done by Addis Pablo & Kabba of One Motion Music, Addis Pablo is the son of Melodica King & Reggae Pioneer instrumentalist AUGUSTUS PABLO, Addis plays live melodica on this feature. Here is a video from Cali P’s performance in Aarau last night. Big thanks to all those who showed up. Dancehall Tun up! Many thanks to Reggaenews.ch for this video!